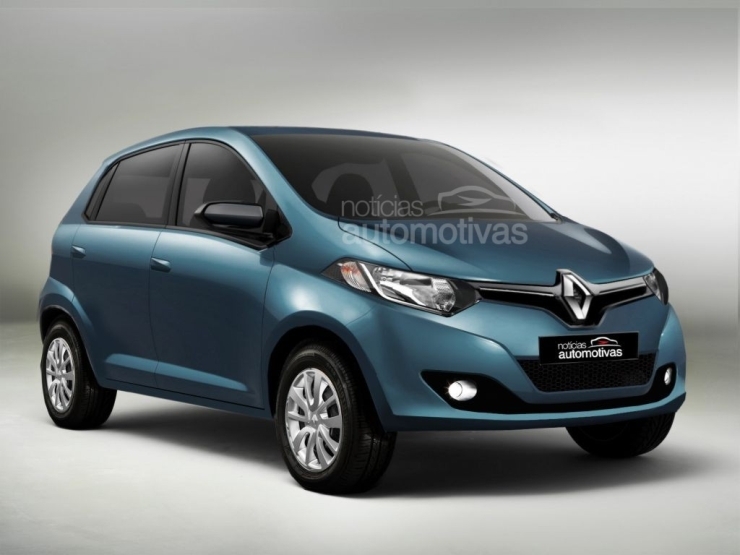 Later this year, Renault will introduce the A-Entry/XBA code-named hatchback in India. With a price tag of under 4 lakh rupees, this car will be the French automaker’s least priced car in India, and the world too. Renault will base the XBA/A-Entry on the CMF-A platform. The hatchback will use a 3 cylinder, 800cc petrol engine that has been developed at the Renault-Nissan technical center at Chennai. Apart from the engine, a lot of development work centering around the new low cost car has been carried out here, along with a heavy amount of localization. The car will make its India debut in the second half of this year. For now, a solitary petrol engine will power the A-Entry. Considering the car’s positioning, a diesel engine has been ruled out. LPG and CNG options may be considered at a future time frame. While a 5 speed manual gearbox is a given, an automated manual transmission option is also said to be on the drawing board. It isn’t India alone that Renault plans to target with the XBA/A-Entry. The car will be sold in developing countries around the globe with the Renault-Nissan Oragadam factory at Chennai, set to be a major export base. The A-Entry will share its platform and most parts with the Datsun RediGo, another low cost hatchback that Nissan will launch here later this year. The RediGo will be priced even lower than the XBA, with a sub-2.5 lakh rupee price tag highly likely. 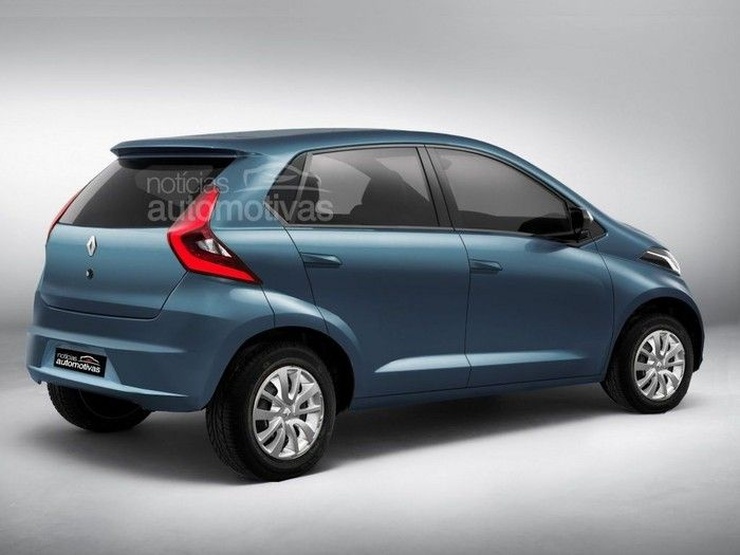 As far as Renault is concerned, the A-Entry and the Lodgy MPV, both of which are slated for 2015 launches, are expected to be big volume boosters for the brand here. Anticipating big numbers from its 2015 launches, the French automaker is also expanding its dealership count across the country. Currently, the automaker is known as a one-horse brand, with only the Duster SUV doing well in terms of sales numbers. Also, the firm does not have big presence in rural and semi-urban markets in India. While the product mix will be improved with the arrival of the two new cars aimed at big sales numbers, dealers and service centers in the Tier II and Tier III cities are what will help the brand really hammer down its presence here.